​This downtown location feeds off of a college-town’s energy, merging classic and timeless University charm with vibrant colors and trendy design. 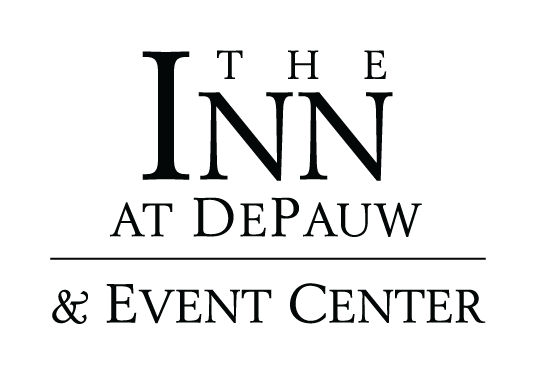 The Inn at DePauw is the number one choice among hotels near DePauw University, and for business and leisure travelers. The Inn’s modern comfort, colorful murals, and friendly staff offer the perfect way to unwind after a day of travel, meetings or exploring Greencastle or the DePauw campus. Amenities include complimentary Wi-Fi, flat-panel TV’s, microwaves, mini fridges and Keurig coffeemakers. Dogs are welcome for a fee of $40.00 per pet, per visit. ​Our King Room features a pillowtop King bed with plush bedding, free wireless Internet, well-appointed lighting, desk and ergonomic chair. The bathroom features a walk-in shower and no tub. 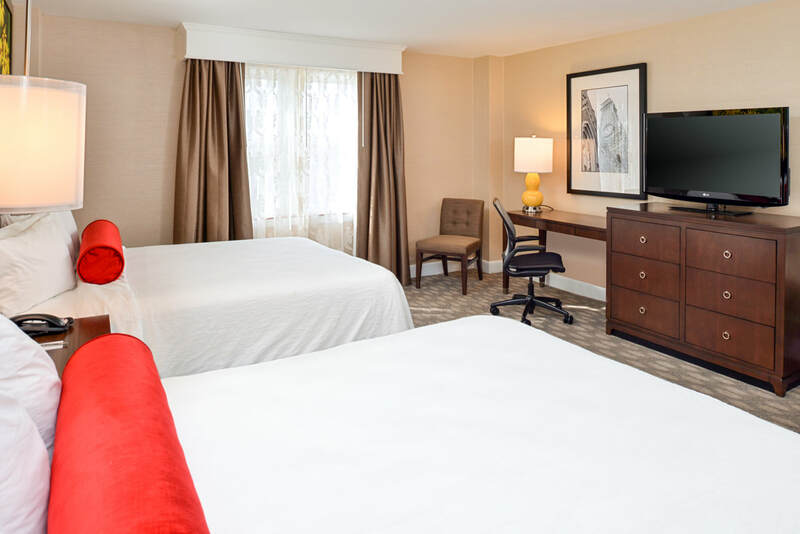 Our Double Queen Room features two pillowtop Queen Beds with plush bedding, free wireless Internet, well-appointed lighting, desk and ergonomic chair. The bathroom features a tub with shower. This expansive, studio-style suite features a pillowtop King bed with plush bedding, free wireless Internet, a sleeper sofa, intelligent lighting, desk, and an ergonomic chair. Our two-room Presidential Suite features a bedroom with a pillowtop King bed, plush bedding and a separate living room with a wet bar, fireplace, dining table with two chairs and a sleeper sofa. The bathroom features a double vanity, a walk-in shower and separate bathtub.